On the 13th (Sun), spend an exhilarating day on the slopes at Yosemite Ski and Snowboard Area. 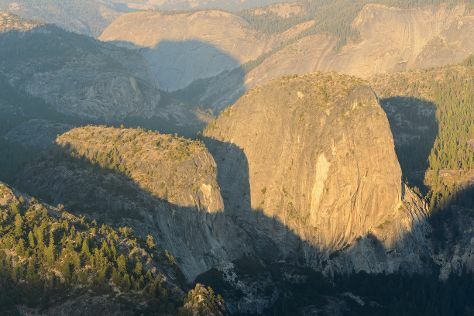 The adventure continues: hike along Mariposa Grove of Giant Sequoias, take a memorable drive along Tioga Pass, take some stellar pictures from Tunnel View, and take in the dramatic natural features at Glacier Point. To find traveler tips, photos, ratings, and more tourist information, use the Yosemite National Park trip itinerary planning tool . In January in Yosemite National Park, expect temperatures between 44°F during the day and 13°F at night. Finish up your sightseeing early on the 14th (Mon) so you can travel back home.